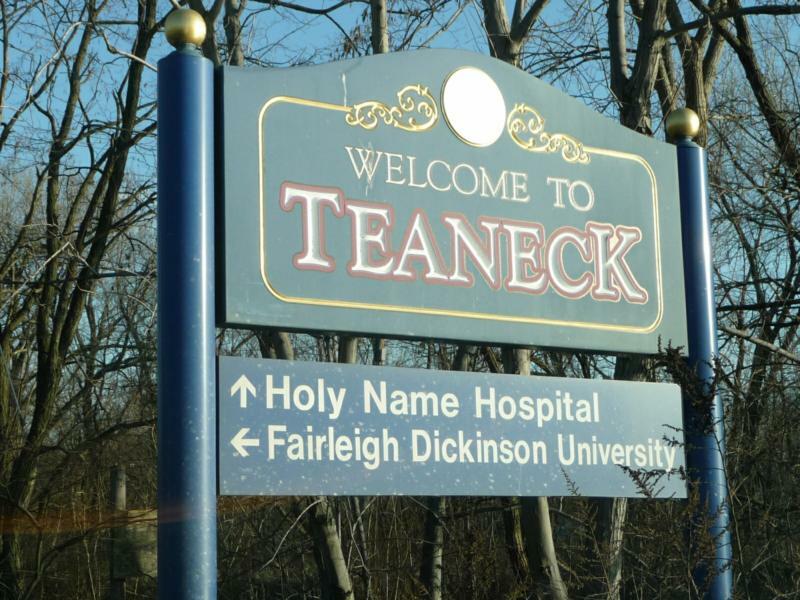 We had moved to Teaneck because we needed more space for our growing family and because I felt insecure living in Manhattan without rent controls in place. We had also settled in Teaneck because it was politically liberal and it had integrated voluntarily instead of going through the cycle of rejectionist politics that characterized so many other communities. There was even a book about the success of its voluntary integration titled Triumph in a White Suburb, by Reginald G. Damerell. I was quite proud of what my new community had done. It was really something in those days of white flight and black outrage. Our house in Teaneck was a lovely one, with its own little plot of green, at the end of a cul-de-sac just a couple of blocks from Route 4, and faced Queen Anne’s Road, which ran parallel next to a large and pleasant park with lots of playground equipment. 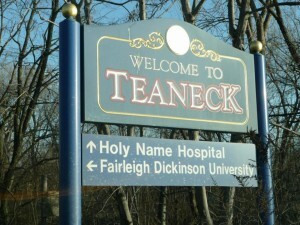 In brief, Teaneck was a lovely place to live, although I wasn’t crazy about what was happening at the local elementary school. The school was overcrowded, with classes being held in the halls. School authorities, wherever they are, are always inventive. In this case they dealt with the overcrowding by announcing that they had developed a new program called “The Open Classroom Program,” which would teach kids to read even faster and better by holding classes in the hallways. I tend to be optimistic, and so I was willing to give this modern educational miracle a chance. However, we now had a third child, Melissa, and just as we had moved out of New York so as to get a bit more space for our two children, we now felt we needed a somewhat larger house for our three. We searched earnestly and long, and found that whatever house we found and liked in Teaneck, we couldn’t afford. 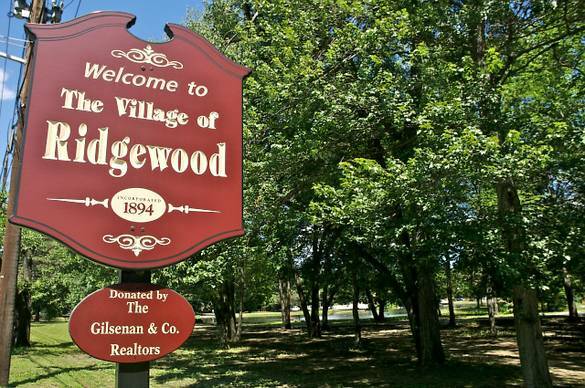 We began expanding our search area to some of the other towns in Bergen County, and eventually we did find a “fixer upper” in Ridgewood, New Jersey. The first time I walked into this “new” house, it was nearly one hundred years old and it felt huge, like a barn. It felt too big for us, that we would never be able to fill it. It was also shabby, in disrepair, vandalized, with plaster-of-paris having been poured into the toilets and green paint having been daubed at random on the woodwork of several rooms. The outdoor area had been equally neglected, with moss growing where there should have been lawn, and with a basketball hoop standing on a cement platform where a barn had once burned down. 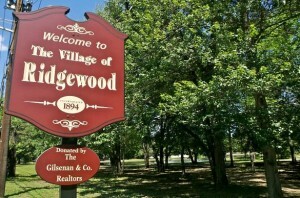 The house was located in one of the less “desirable” areas of Ridgewood, abutting as it did the local black neighborhood. For us, the house did have some wonderful features, not the least of which was its size, over 5,000 square feet, with seven bedrooms, five fireplaces, and a lovely library with leaded glass bookcases and a fireplace. And the price was right. All this house needed was work, lots of it, both indoor and out, and Linda and I set to work, although most of the indoor work was done by Linda. This may all sound like real estate advertising, but it was to be our home for the next 29 years, the home in which we were part of a wonderful community, made great friends, and in which we raised three childre n.